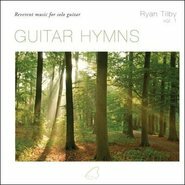 This album features a collection of sacred hymns performed on solo guitar. Each hymn is arranged to bring out the beauty of the melody and create a peaceful atmosphere. 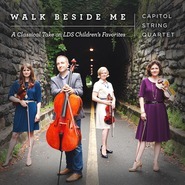 The guitarist on this album, Brady Bills, has won awards for his skill on guitar and currently plays with some of the best artists in the country, including David Archuleta. He chose each hymn carefully for its powerful spiritual message and calming effect. The unique style and arrangements by Brady Bills are performed beautifully! 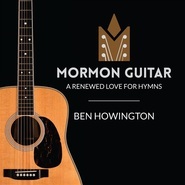 These hymns as performed help create a wonderful way to start a Sunday Morning.